Congressman Scott Perry discusses what Congress is doing on healthcare. Congressman Perry talks about the president's recent statements regarding Russia. Congressman Perry explains the effects of recent tariffs on US trade. 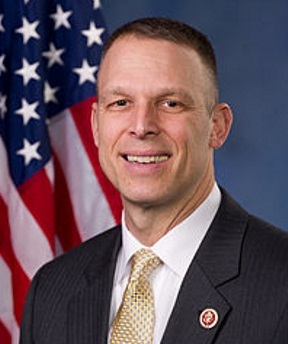 Congressman Scott Perry held this Access Live Event to speak with constituents about what is being worked on in Congress and to answer any questions constituents may have on issues that are important to them. There was significant discussion about the economy, the opioid crisis, and military investment.